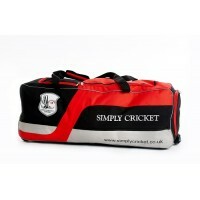 Our Junior Kit Bag is a great option for juniors and parents who want to scale down from the full adult sized wheelie! 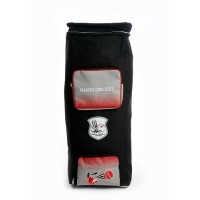 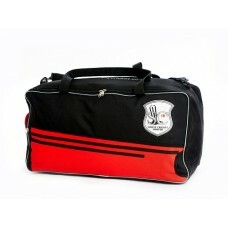 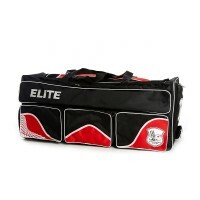 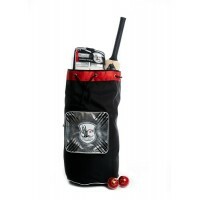 A high quality bag which is made out of the finest and most durable materials is perfect for Junior Cricketer! 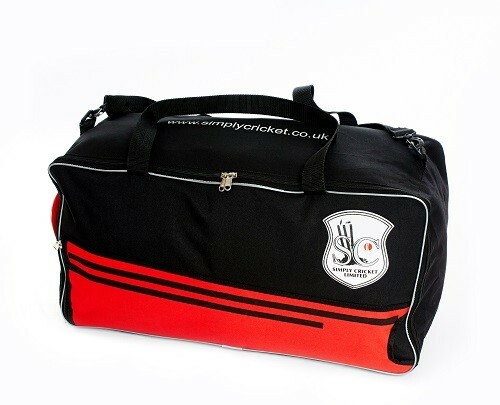 Whilst our striking design which is sure to grab your attention will certainly make this a juniors favourite! 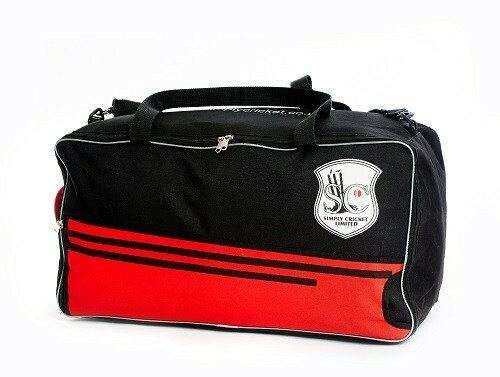 Dimensions 27" x11.5" x 10"